The United States Coast Guard remains always ready—Semper Paratus—to serve in Florida’s tropical and turbulent waters. Through surf and storm, the Coast Guard defends the nation, saves lives, and enforces the seas. 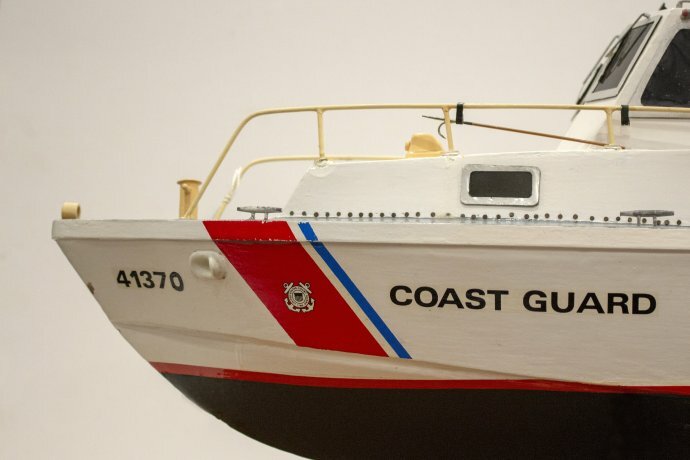 Florida Maritime Museum’s exhibit, “Always Ready,” explores the stories and people behind the Coast Guard in the sunshine state. Join us for the exhibit’s opening on Friday, February 22nd, 5:30 to 7 p.m.